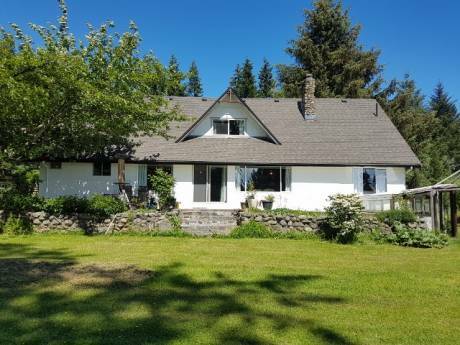 Beautiful 7 bedroom home in Bay Area of Lower Gibsons! This charmer is situated amongst the finest homes in the area at the base of the bluff, a prestigious neighbourhood built on the sides of a large knob shapped hill off the waterfront. Walk to the 4 closest beaches in less than 5 minutes. Or take a stroll down to the quaint little fishing village of Lower Gibsons. Only A couple minutes from the marina you could take the boat out with your friends and explore the beautiful gulf and paisley islands. 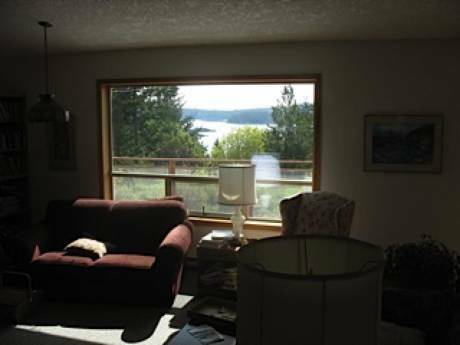 With 4 bedrooms inside, 3 sleeping studios in the back, and over 800sq.ft of decks you're sure to have enough room to relax and enjoy the surroundings. We are a young couple in our mid-twenties and are avid travellers. We have travelled throughout countries such as: Mexico, Guatemala, Honduras, Nicaragua, Costa Rica, Panama, parts of the U.S and all over Canada. We'd like to continue our adventures into Europe, Asia, South America, and pretty much all over the world. The Sunshine Coast is accessible by a short 40 minute ferry ride from Vancouver and is a penninsula off the coast of B.C. 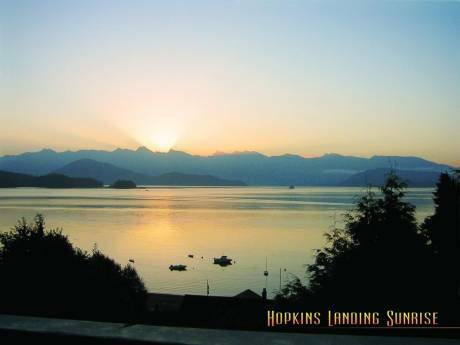 Offering recreation of all kinds, beautiful beaches, picturesque snow-capped mountains, the gulf islands, quiant villages, and west coast living at it's finest, you're sure to love it! Gibsons is the closest town off the ferry from West Vancouver on the Sunshine Coast.